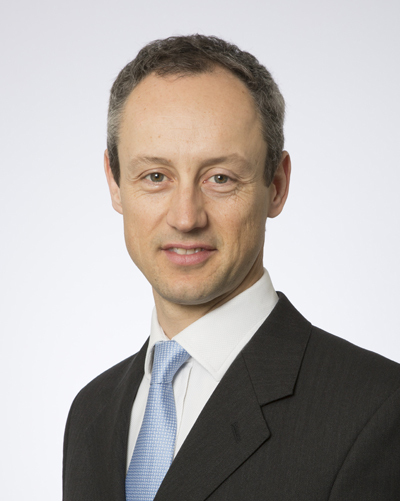 Simon Andrews joined the Michelson Diagnostics Board in 2011 as a Non-Executive Director. Simon is responsible for the portfolio management of the Octopus Investments’ early stage ventures. Previously he spent ten years covering the software and technology sector as a research analyst at Jefferies, Lehman Brothers, Merrill Lynch and BNP Paribas.